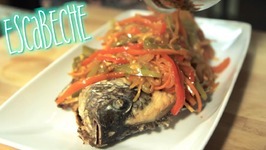 Today we're making escabeche in preparation for Filipino-Chinese New Year! This recipe is dairy-free, gluten-free, soy-free, and paleo-friendly. 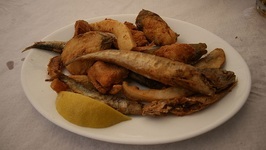 Escabeche! A sumptuous dish dressing that can be added to your dinner spread with confidence. This delightful well flavored chicken dish will leave you licking your ..
Escabeche Of Chicken is a unique and winning chicken dish that is perfect for your dinner parties. Surprise your guests with this irresistible dish.